England are down to 20th in the latest FIFA World Rankings -- and, on the evidence of what we saw in Brazil, that assessment may flatter them. Roy Hodgson's team effectively left the World Cup after only a week; it took just two defeats, against Italy and Uruguay, to seal their exit. But their demise surprised few among a world football community now accustomed to their failures; England were the team nobody was talking about in Brazil. I passed several vendors selling the shirts of the various teams, and I did not see one of the Three Lions. The inquest into the side's early exit was conducted only among the British media, as FA chairman Greg Dyke announced within hours of their exit that Hodgson would be staying on, despite finishing bottom of the group and without a win. It cannot go on like this. 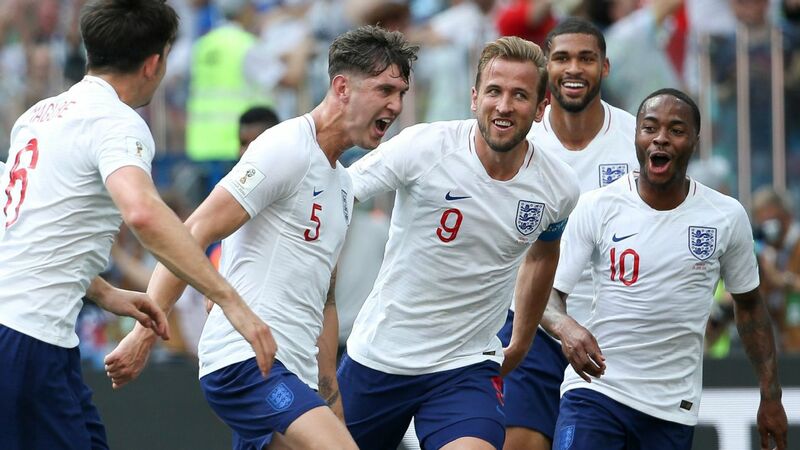 England were not awful in Brazil, at times their attacking efforts looked bright and pacey, but this was a soft-centred team with a leaky defence and little tournament nous to call upon. Hodgson's team should have got something out of the Italy and Uruguay games on the balance of play, yet contrived to lose both to seal their fate. The displays were better than the lamentable and laboured efforts of Fabio Capello's team four years earlier, but that is certainly nothing to celebrate, given how things worked out in South Africa. It was tempting to believe, ahead of the World Cup, that England had a fresher and younger team unburdened by the pressures of the so-called "golden generation," which turned out to be nothing of the sort. Those who put Wayne Rooney in the top bracket of international footballers will have problems sustaining that argument. He has now been to three World Cups and starred in none of them. England needed one last inspirational effort from captain Steven Gerrard, but it looked as though his unhappy end to the season at Liverpool spilled over to the World Cup, where his mistakes proved costly. 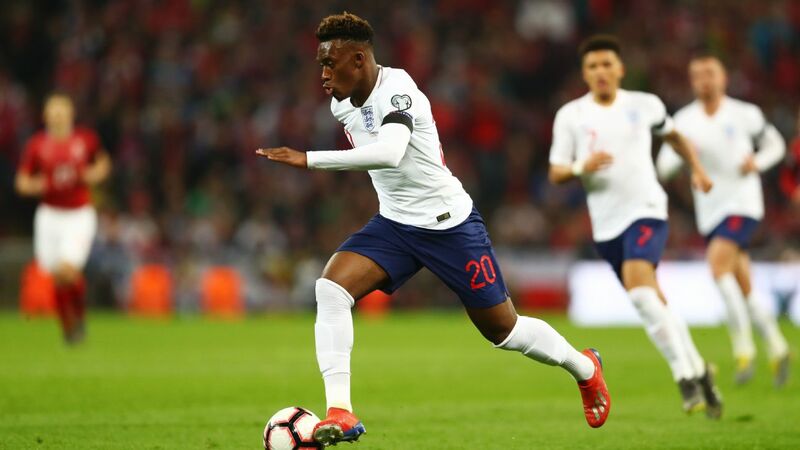 Youngsters such as Daniel Sturridge, Raheem Sterling and, to some extent, Ross Barkley all did OK, without taking the tournament by storm. Adam Lallana -- of whom this observer had high hopes -- looked as if his mind was occupied by his imminent move to Anfield. In short, England had too many ordinary under-performing players, with Leighton Baines, Phil Jagielka, Glen Johnson and Jordan Henderson all falling into the "disappointing" category, while Joe Hart's goalkeeping looked tense and nervy. Watching teams such as Chile, Costa Rica and Algeria, you saw men playing above themselves; England had few or none in that category. Roy Hodgson's failures this summer mean England have to look carefully at the future. Hodgson is a likeable and clearly decent man, with a wealth of experience including a good showing with Switzerland at the 1994 World Cup -- losing to Spain in the round of 16. 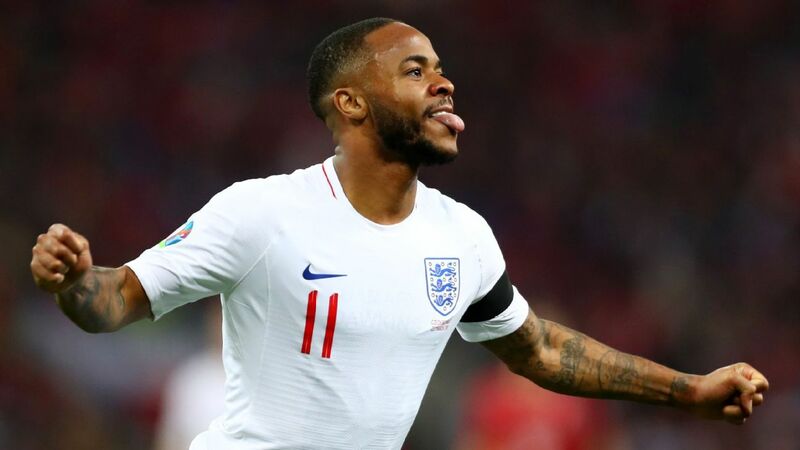 But his struggles in a six-month spell at Liverpool in 2010 and the unsuccessful campaign in Brazil this summer lead you to suspect that he is neither a "lucky general" nor the man to propel England back into the world football elite. Yet the problems run far deeper than the choice of coach: It is a question of the country's approach to its national team. Years of hype about the Premier League being "the best in the world" have suckered many fans into believing club football is all that really matters. That view has been spread by some high-profile managers, including Sir Alex Ferguson, who gave the impression that international matches were no more than an injury risk for his star players. 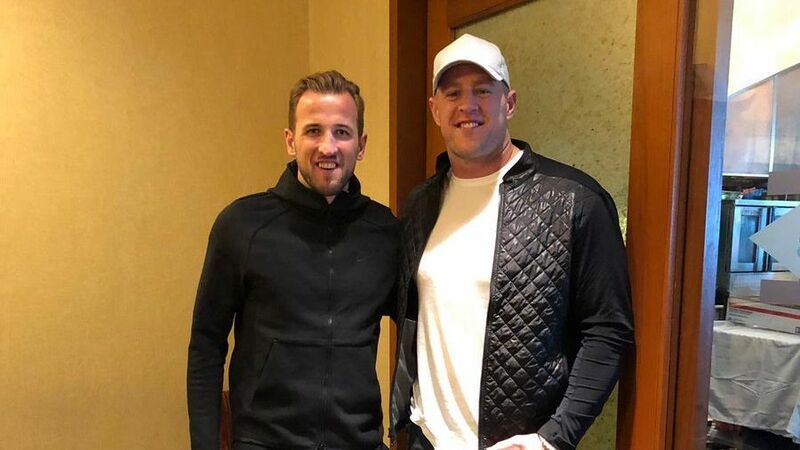 If the Premier League bosses care one iota about the England team, they have disguised it very well. Indeed, the frosty relationship between the league and the FA, which oversees the England team, is a matter of major concern. Until that rift is healed, England will carry on failing. Contrast that with world champions Germany, where the national team is held in high regard and the clubs got together years ago to create a fertile environment for "Die Nationalmannschaft," and you can see why Germany were playing and winning a World Cup final while England's players were watching on TV, long gone and long forgotten in Brazil. A new Premier League season will start soon, and we will all immerse ourselves in the usual plot lines and dramas. Of course, it will be compulsive viewing, and the clubs will make a fortune all over again. But let's be clear about one thing: If it is indeed the "best league in the world," it is operating in what is officially the 20th-best football country. That should be a matter of embarrassment for everyone connected with English football.